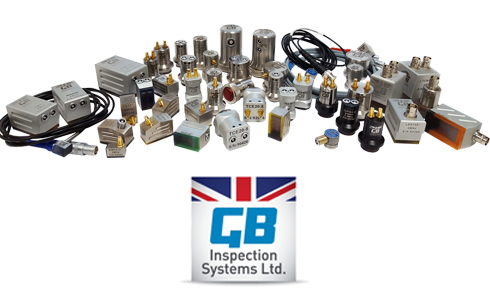 GB Inspection Systems - for ultrasonic probes, accessories & NDT equipment – GB Inspection Systems Ltd.
GB Inspection Systems (GBIS) is a leading UK manufacturer and designer of ultrasonic probes and accessories. 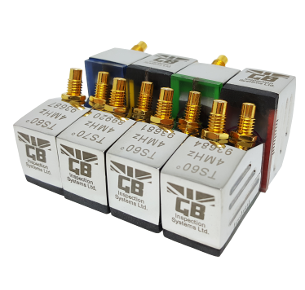 We supply Non Destructive Test (NDT) equipment and consumables and provide a repair and calibration service covering most types of NDT equipment. 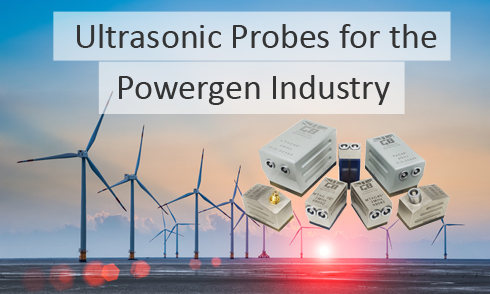 Established over 30 years ago, we have a worldwide customer base from a wide range of industries - including Power Generation, Gas, Oil, Mining, Nuclear, Military, Railway, Metals, Insurance, Validation, Aerospace and General Industry. 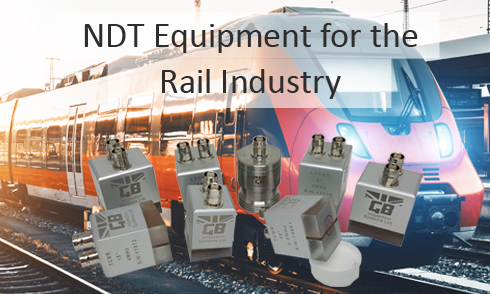 We know we can help you with your NDT requirements. 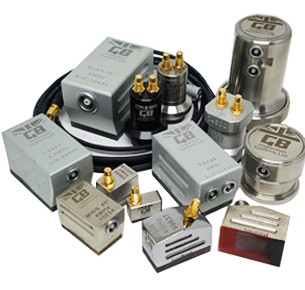 GB Inspection Systems offers comprehensive service and support. 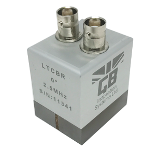 If you have any questions please ask one of our experts. 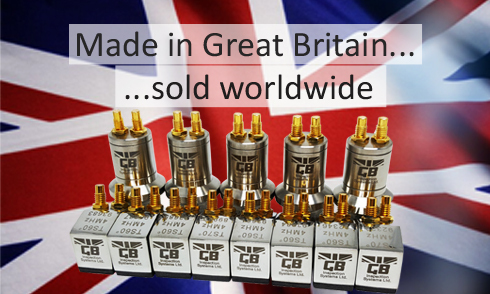 Email us with your enquiry and we’ll get back to you within the hour. 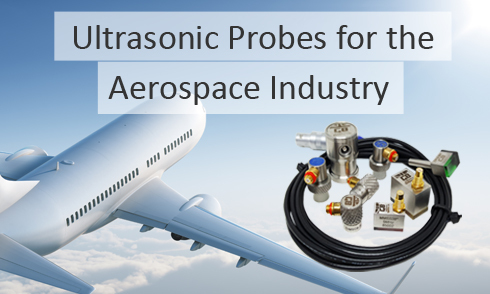 We offer a complete range of standard ultrasonic probes and accessories covering virtually all industry segments and applications. 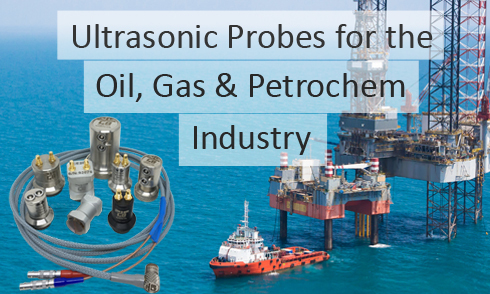 GBIS supplies ALL makes of Ultrasonic, Eddy Current and MPI equipment to best suit your requirement and budget. 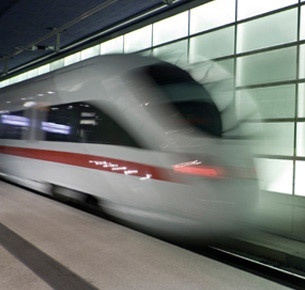 Our products and services have an established reputation for high performance and durability throughout the rail industry.